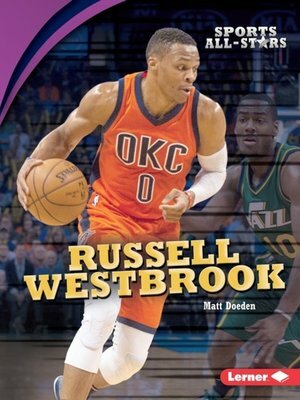 Point guard Russell Westbrook of the Oklahoma City Thunder is one of the toughest and most skilled players in the National Basketball Association (NBA). He scores, grabs rebounds, and dishes assists to teammates. While he is known for his high-energy style during games, Westbrook keeps moving even when he isn't playing basketball. Learn about his struggle to prove himself on the court, his intense workouts, his hobbies and what he does for fun, and much more.